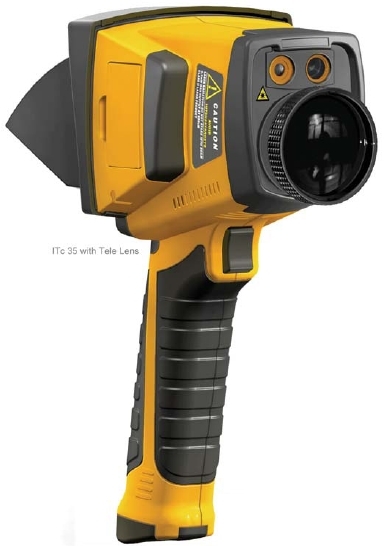 The ITc35 is a new infrared camera, with high performance and a low price. Designed for tough work environments and entry level users, the ITc35 is far more robust and shock-resistant, and is easy to operate, allowing learners to operate without training and take the inspection easily, using only one hand. Featuring the latest Infra Fusion technology, the ITc35 helps you pin-point the problem exactly with the most efficiency.